Is the KJV a perfect translation? According to its translators, no | Open Our Eyes, Lord! 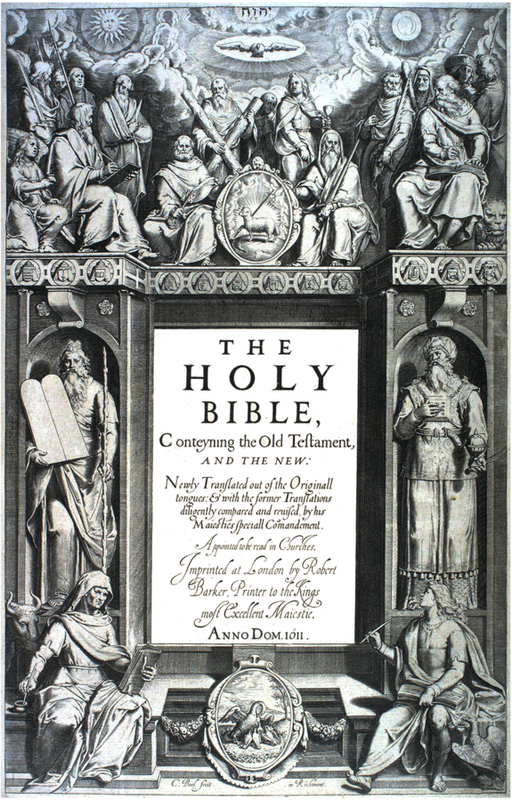 George Guthrie has an informative and edifying article on the King James Version. In particular, he explores how the translators themselves regarded what they were doing and how it stood in relation to other versions. They also expected the KJV to be later corrected and improved! By implication, they did not hold to the doctrine that their King James Version is the product of “divine preservation” which supposedly kept one single edition or one single version of the Bible absolutely perfect; this doctrine is recent and not taught in Scriptures. People should just come to understand that since the Authorised Version was published much more knowledge has been treasured and the new insights should give the world better or more accurate translations. Why not learn from the new insights?